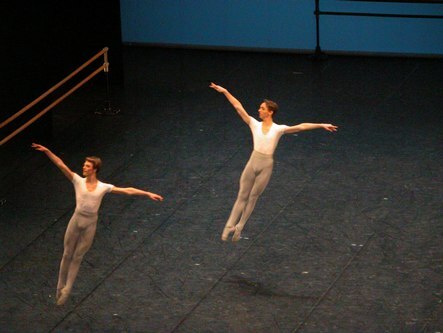 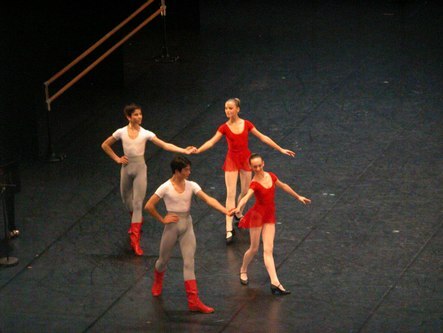 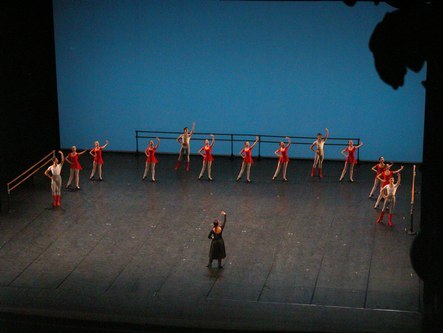 I attended a student dance demonstration at the National Opera of Paris, under the direction of Elisabeth Platel. 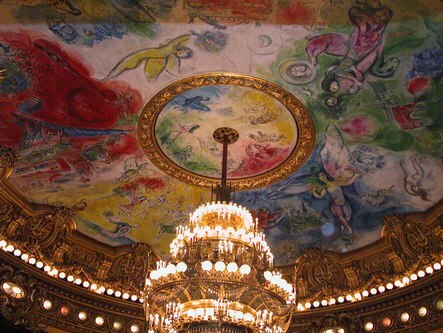 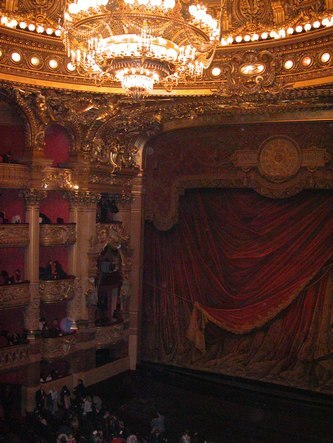 The Palais Garnier is a wonderfully ornate setting with intricate carvings covered in gold. 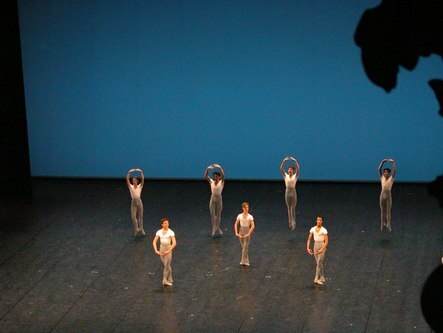 There are four tiers of boxes which make a large space feel intimate. 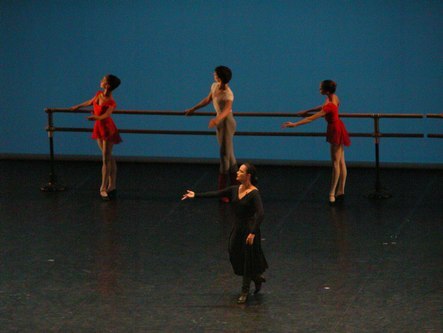 The students gave graceful performances under the direction of their teachers to the accompaniment of a pianist. 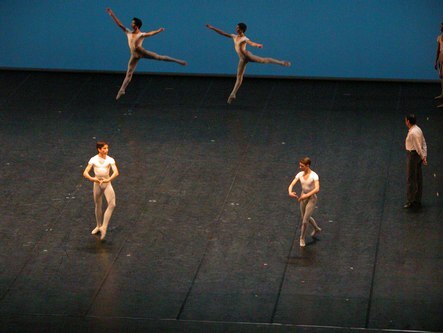 They showed off spins and leaps, pirouettes and plies. 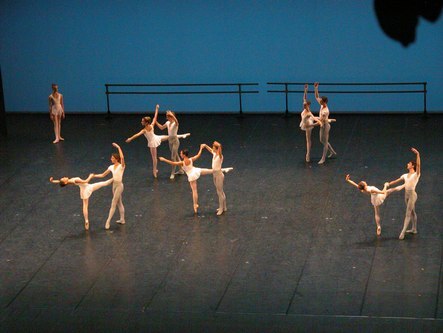 A few representative pictures from some of the classes that performed follow below.